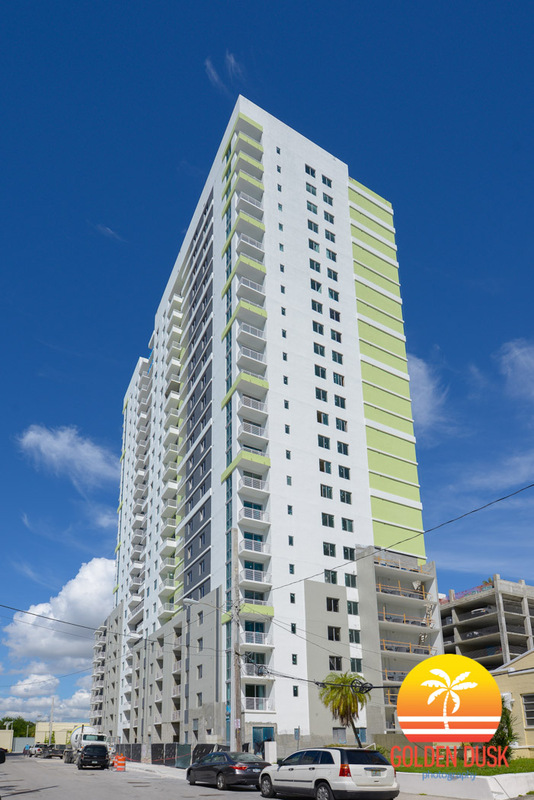 The 24 story Broadstone Brickell in West Brickell is getting closer to completion. 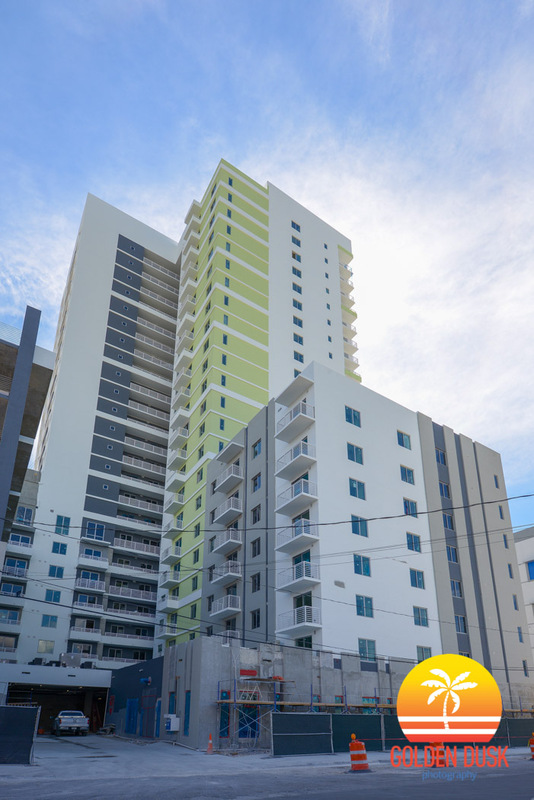 In March, the building topped out and since that time most of the exterior has been painted in a white and lime green color. Significant work has been done on the parking garage and the amenities deck. 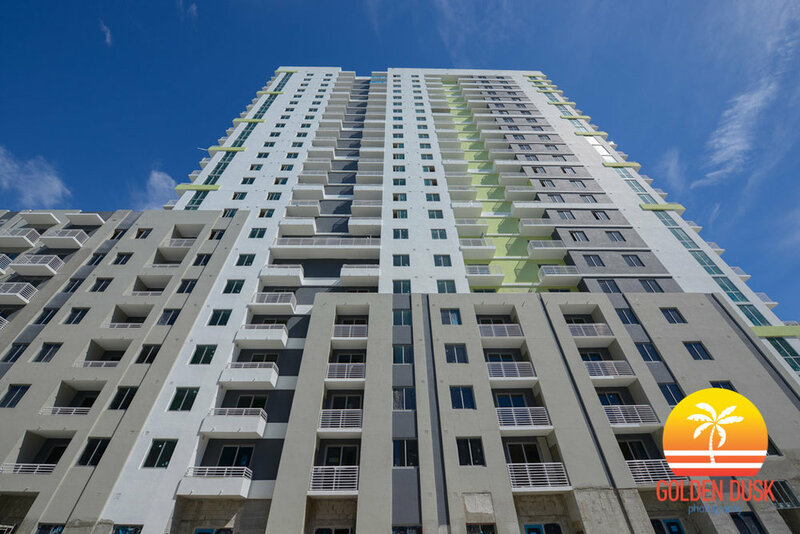 In September 2015, Broadstone Brickell was just reaching the 7th floor of construction. 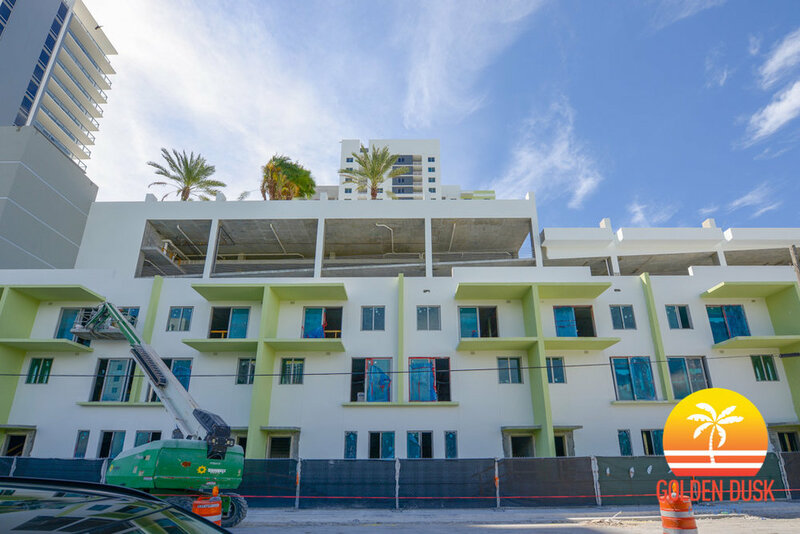 Broadstone Brickell is expected to be open before the end of the year. Previous construction photos of Broadstone Brickell and the abandoned houses on the site can be viewed here.